Please click here or on the image above to download a copy of the research paper. 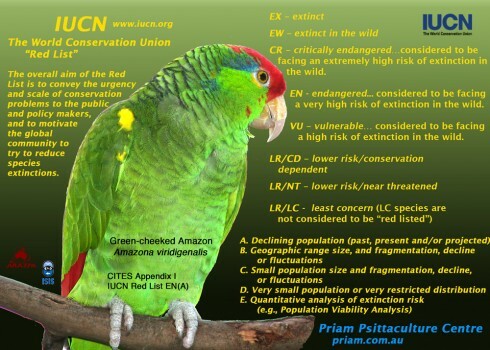 The aim of this study was to compare the performance in terms of breeding success of ‘Organic’ and ‘Traditional’ pellet-based feeding regimes for parrots. 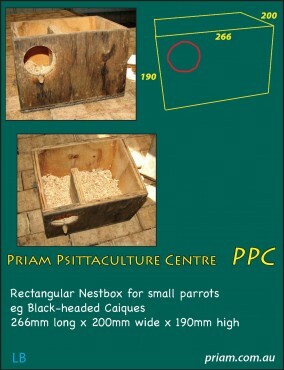 A wide range of parameters was measured throughout the trial, while breeding success was determined by egg production and fertility, and hatching and fledging success rates. Please click on the link to download a copy of the paper. 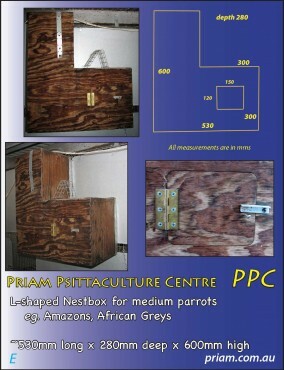 The science of artificial incubation is one that can only be perfected with practise, often with common species such as certain breeds of fowl. 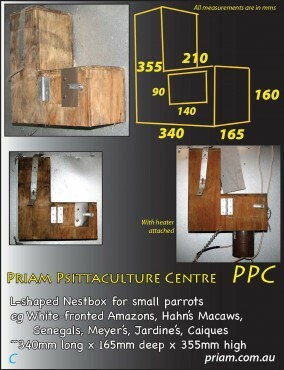 Artificial incubation can be a very rewarding experience especially when successful with the incubation of more difficult species such as the members of the psittascine (parrots and cockatoos) family. There are many good reasons for putting in the time and effort required for artificial incubation. The removal of eggs from the nest will often stimulate the hen to relay, thus increasing egg production. This can be beneficial for conservation efforts when trying to increasing species numbers of endangered species or simply for breeders whose wish to increase their chick production. 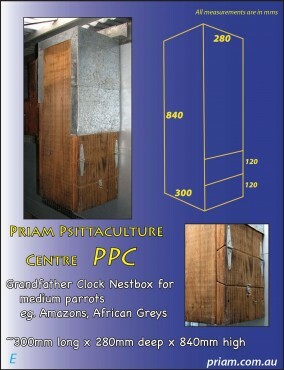 Artificial incubation can help to control certain avian diseases such as Psittacosis and Psittacine Beak and Feather. The combination of the right knowledge and equipment can result in many years of further learning and enjoyment. Contact us for further information or advice. 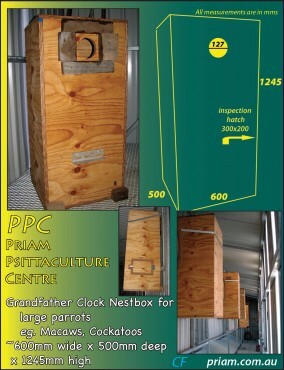 The science of artificial incubation is one that is only perfected with experience and the right equipment. 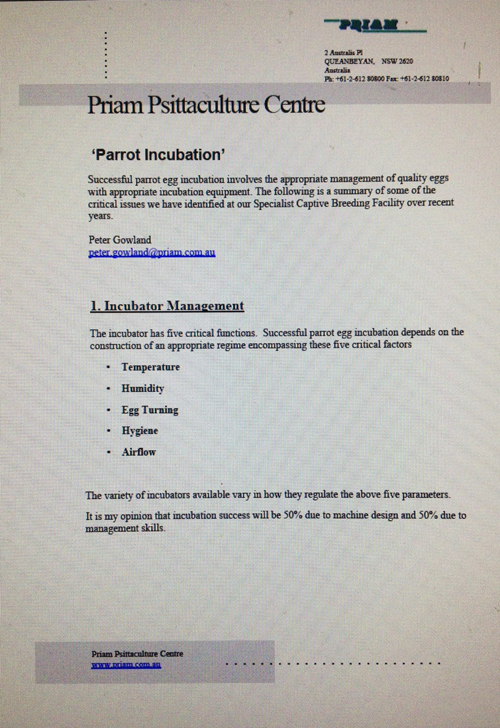 We have been researching the critical issues associated with parrot incubation over the last 15 years. 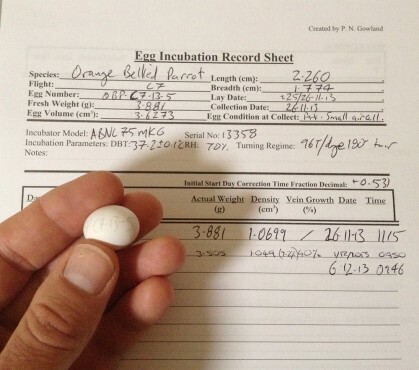 Much has been written about parrot egg incubation, which we believe is false. 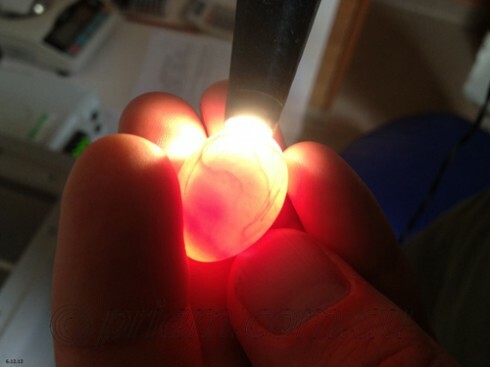 We are now able to artificially incubate parrot eggs far more successfully than the parrots themselves. Our understanding of the critical issues is such that the vast majority of our eggs hatch with out any assistance from us. 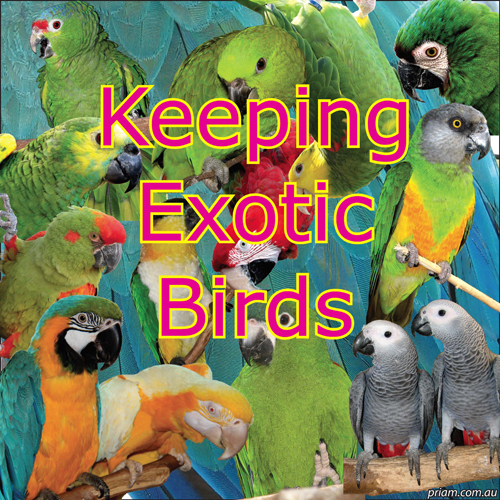 Buyers of exotic birds should ensure that the seller is able to provide a genuine copy of relevant documents and records for individual birds that prove legal entry or legal ownership. An MTR is not proof of legitimate origin of a specimen and the buyer should ensure necessary supporting information is available. If you intentionally record false information legal action could be taken against you. You must be able to prove its legal origin. Regulations depend on individual state or territory laws. NSW: All native birds are protected in NSW under the National Parks and Wildlife Act. 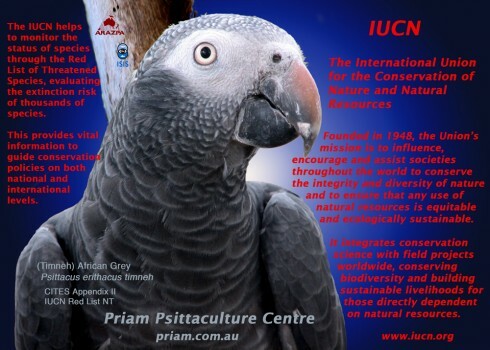 “Provided you lawfully obtain native birds and keep them under proper conditions, you can keep many species including budgerigars, cockatiels, Bourke’s parrots, star and zebra finches, brown, king and stubble quail, and diamond and peaceful doves without getting a licence. These are called exempt birds. 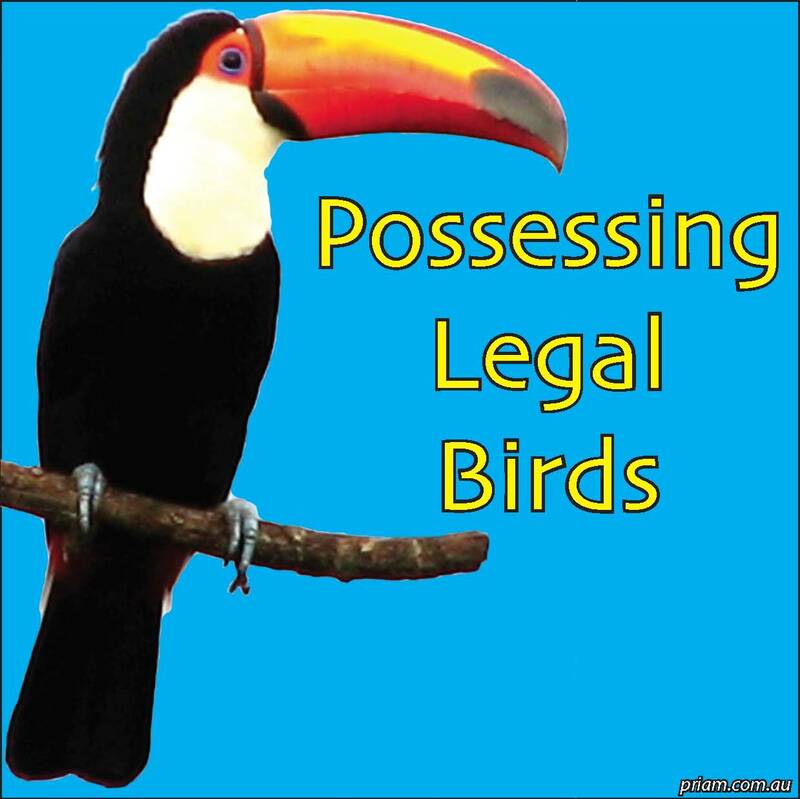 When you buy a native bird, keep a record of the source of that animal so you can prove it was legally purchased. If you want to keep other native bird species, you will have to apply for a licence from the QPWS. You will only be allowed to keep certain species. 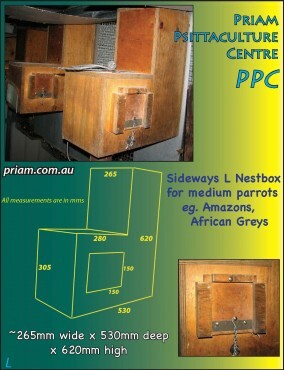 Western Australia: A permit or licence is needed to keep many birds – both native and introduced. They can only be kept under certain conditions and are removed as soon as they are detected in the wild. Some birds are prohibited from entering the state because of the risks they pose if they were to become established in the wild. The possession of illegally imported specimens and their progeny is an offence under national environment law and various penalties may apply. 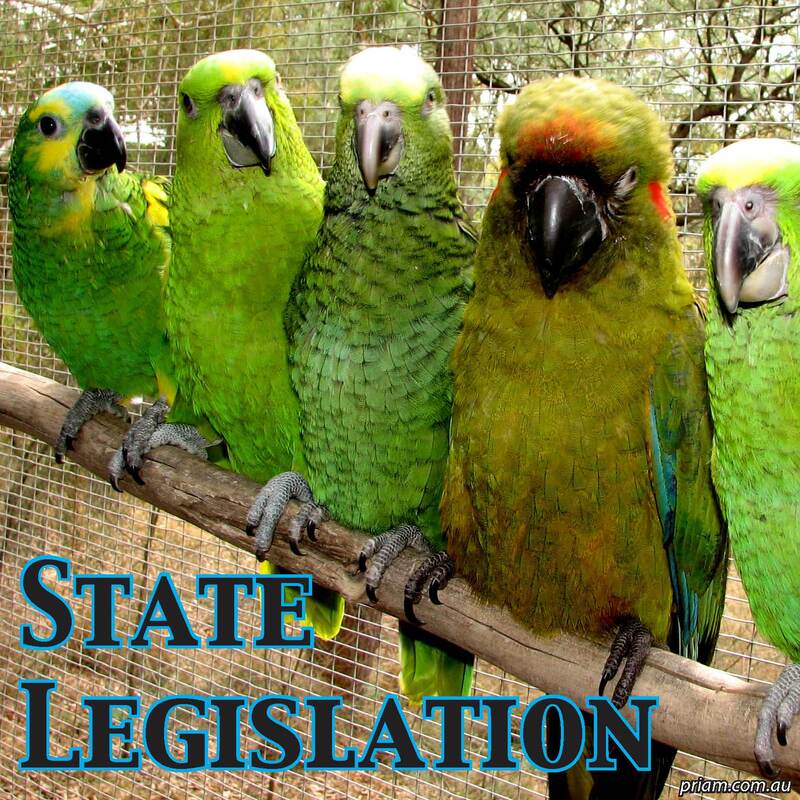 Inspectors under national environment law may seize exotic bird(s) in Australia if they have reasonable grounds to suspect that the origins of the bird(s) cannot be proven. 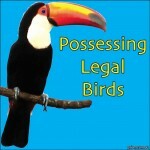 The decision to seize is made on a case by case basis, and does not result in the automatic forfeiture of the bird(s). 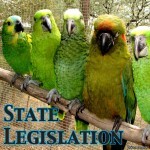 National environment law provides several ways for people who have birds seized to provide additional information to verify the origin of those specimens. 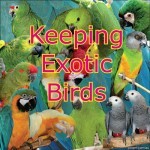 15.1.5 Hand-reared birds must be fully feathered and self-sufficient before sale. 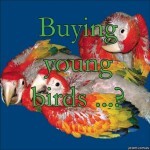 7.3 Juvenile birds unable to feed themselves should not be traded except for the purpose of hand rearing. 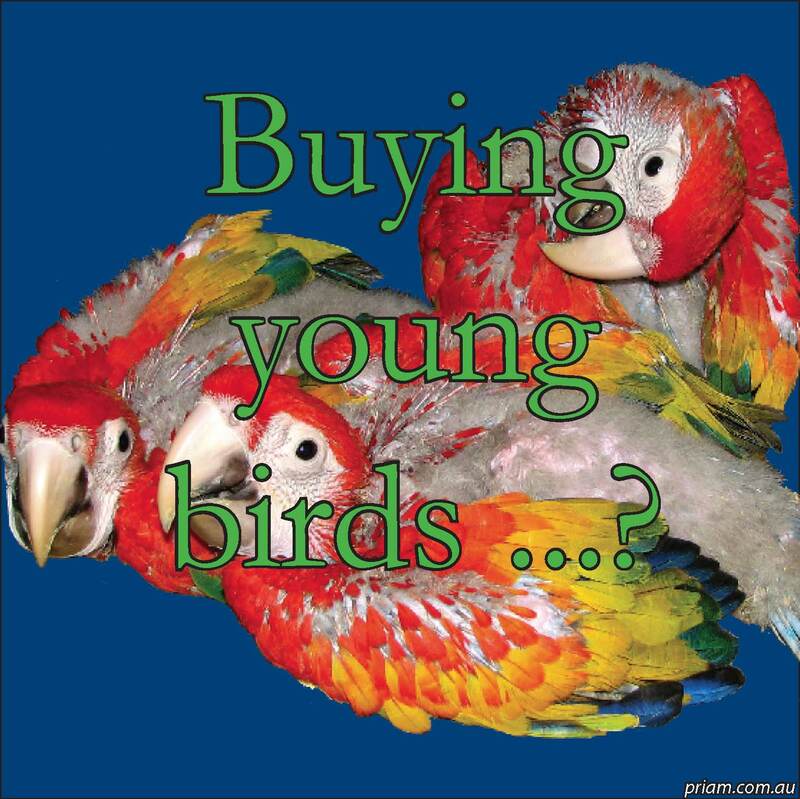 The sale of fledglings unable to feed themselves must be restricted to persons competent in the procedures of hand rearing and they must be adequately informed of the nutritional and husbandry requirement of the species and the hygiene and management standards necessary. 15.27. 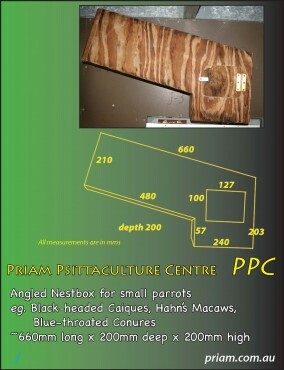 Hand-reared birds should be fully weaned and self-sufficient before sale. Founded in 1948, the Union’s mission is to influence, encourage and assist societies throughout the world to conserve the integrity and diversity of nature and ensure that any use of the natural resources is equitably and ecologically sustainable.